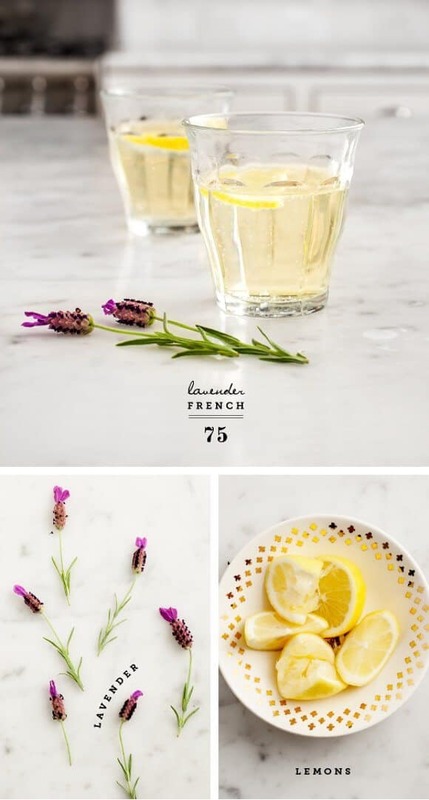 The French 75 is hands down my favorite cocktail, and this lavender version is just so lovely for spring. The lavender flavor is subtle, but I just love the unexpected herbal hint. If you don’t have access to lavender flowers, you can buy the syrup readymade here or here. In a small saucepan, bring the ingredients for the lavender syrup to a boil. Reduce heat and simmer for about 5 minutes or until the sugar dissolves. Stir as needed to keep the sugar from sticking to the bottom of the pan. Transfer to a glass jar and let chill in the fridge. Strain out the lavender after 30-60 minutes and continue to let it chill. Store leftovers in the refrigerator for up to a week. Mix all cocktail ingredients together & stir. Taste and adjust to your liking. You were so right that picking the lavender from your garden sounded totally romantic until you told us how you did it. Pretty funny, but glad you didn’t get stung. The lavender is really pretty, I’ve only ever seen dried lavender. wow the pictures look great, sweet recipe! 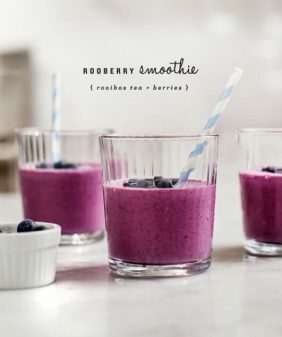 What a lovely drink, and oh-so-spring-y! So pretty, your photos are stunning! Oooo! This cocktail must be delicious! Coctail for sure is delicious, but your pictures are amazing, Can’t stop looking at it. I can’t wait to be able to skip out to the garden and snip my fresh herbs. Spring, I’m ready. Cheers! I have all of these ingredients! I can totally enjoy this tonight with some girlfriends! 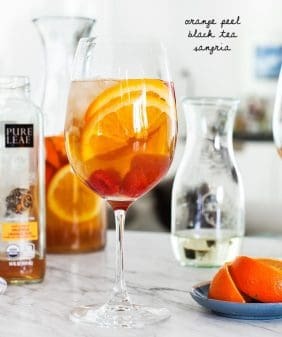 It’s a perfect spring cocktail. I don’t have a garden (trying to remedy that by next year though! ), but I do have dried lavender I normally use to make tea. Could I use that, and how much do you think I’d need? This looks amazing! Will definitely try this recipe once the lavender starts blossoming. 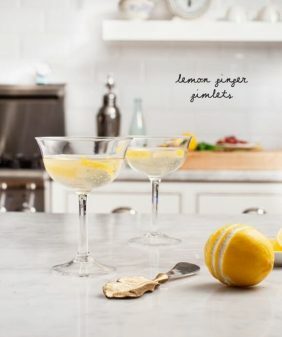 You and I must be cocktial soul mates – I love anything with gin, especially French 75’s! What a lovely sounding cocktail and another reason for me to make more lavender syrup! I love adding a little splash of lavender syrup to my weekend coffee but, I have ran out of syrup and I haven’t gotten around to making more. I’ll have to get on it now. Hi! 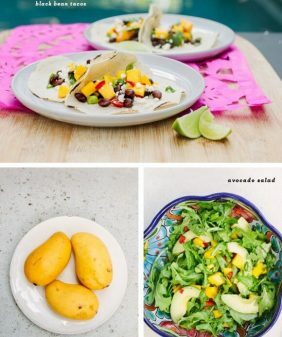 I love your blog and your recipes! 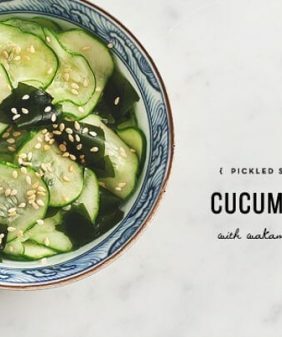 Goodness gracious…what gorgeous food and gorgeous design! So glad I just found it! And speaking of design, I know this is a strange question, but I’m super interested in seeing if you might share what script font you’ve used for the word “lavender” – it looks like it is probably the script font you use in general on your site. I love it and would be extremely grateful if you’d share what it is! Thanks in advance! 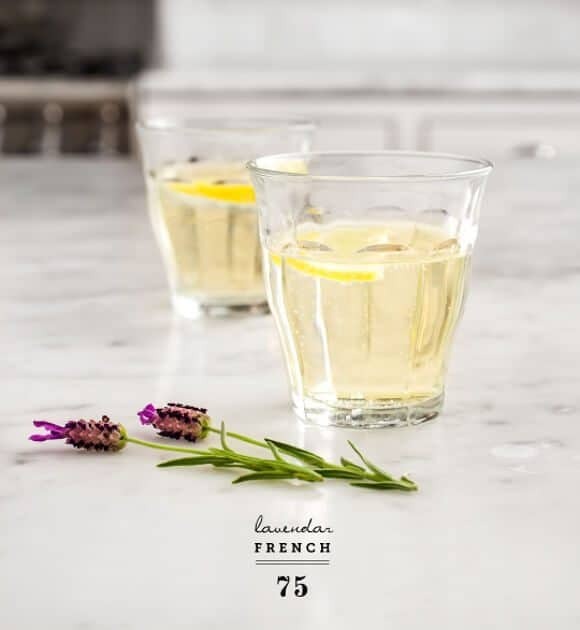 I love French 77’s too… (and the 76 as well :). 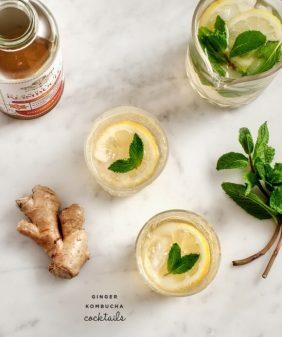 I think it would be lovely, maybe use less because St. Germain is sweeter than vodka or gin. Oh, boy! Just made this for the first time and it is amazing! 🙂 Thanks for sharing! Made this for guests tonight and they loved it! Made the lavender simple syrup and it is also delicious! Thanks for sharing.